We have elected two new members of the Pupil Parliament. Colby and Lexi will represent the school at the 5 pits cluster parliament meetings. 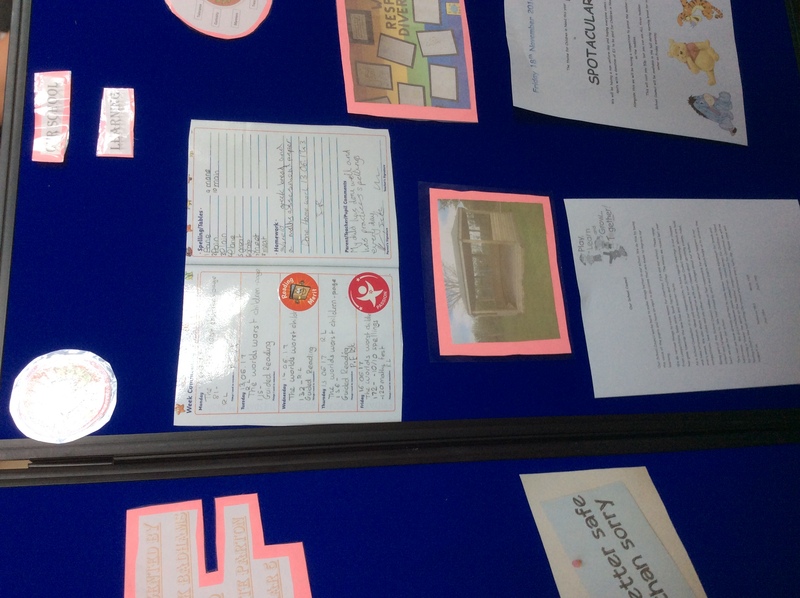 Our children visited Blackwell Primary school for another session of pupil parliament. They talked about their schools and held a discussion about fidget spinners and whether or not they should be banned! 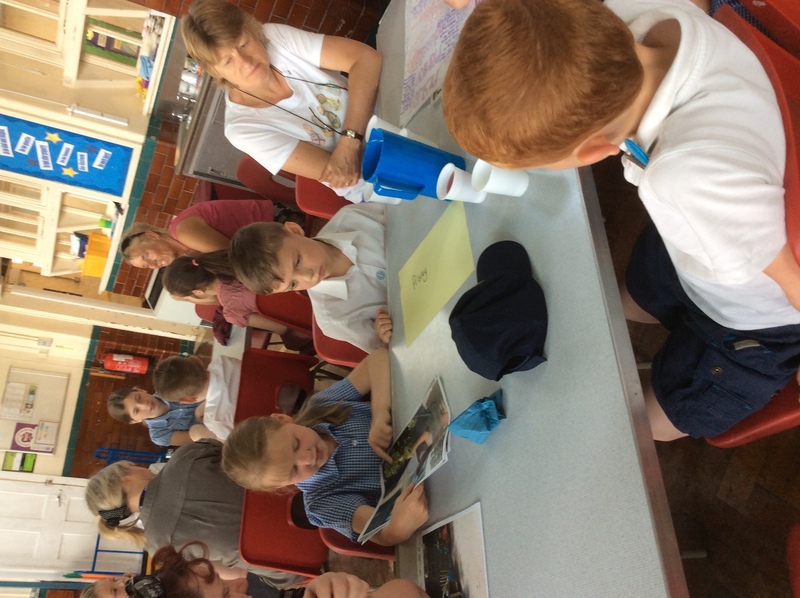 Parliament sat again in June at Blackwell Primary school. 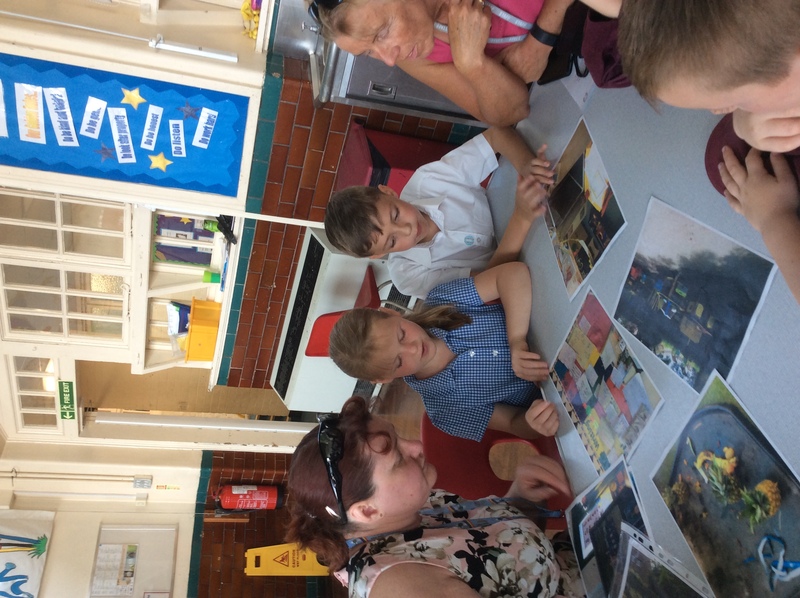 Vincent and Brihanna represented Mickley Infant school at the first meeting of the Five pits parliament. 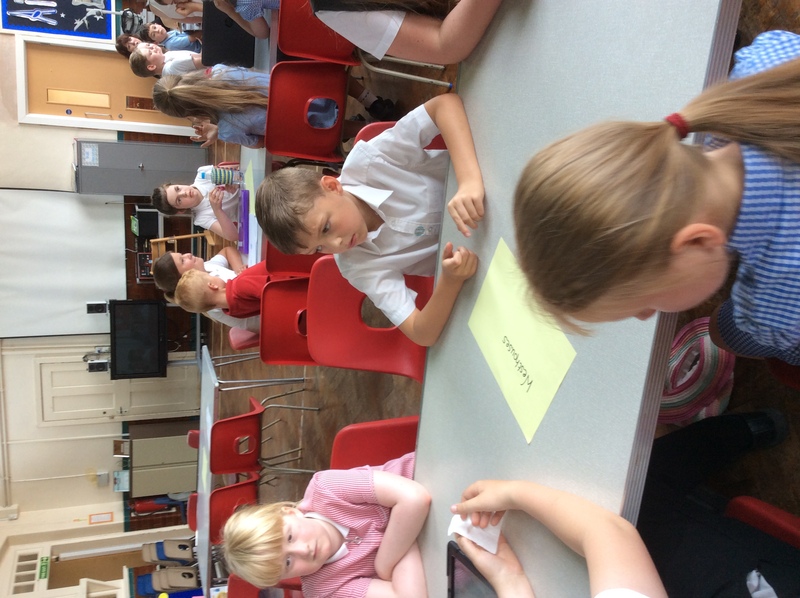 They enjoyed a welcome speech by MP Dennis Skinner and worked together as teams , meeting children from each of the cluster schools, to play a Skittles game.